Typically horror games as of recent haven't been particularly great. Most of the big horror games franchises have lost their way: some Horror games have become too action orientated (Resident Evil series) while others have just failed to make a lasting impression whatsoever. Although very recently I believe we have hit a resurgence in video game horror. Titles like Alien: Isolation, Outlast and Five Nights at Freddy's have rekindled many peoples love for this genre by toying with the conventions followed by this games. Why the sudden comeback for horror games? Some people attribute this to a boredom in horror films, or the fact that it is just a trending theme at the moment. Personally I believe it's just a great time to make a horror game. Graphics technology, virtual reality and better animation quality lend itself really well to creating an environment that can fully immerse the player in that world. These combination of factors I believe give horror games the potential to go beyond what films could in how they make you scream. One game I believe has recently pushed the standard of what it could be: P.T. In P.T. It's subtleties is what makes it scary. P.T. is perhaps one of the most influential video games I have played as of recent. I find it incredible how much interest can be put into one little section of corridor, enough to keep you going through it again and again. 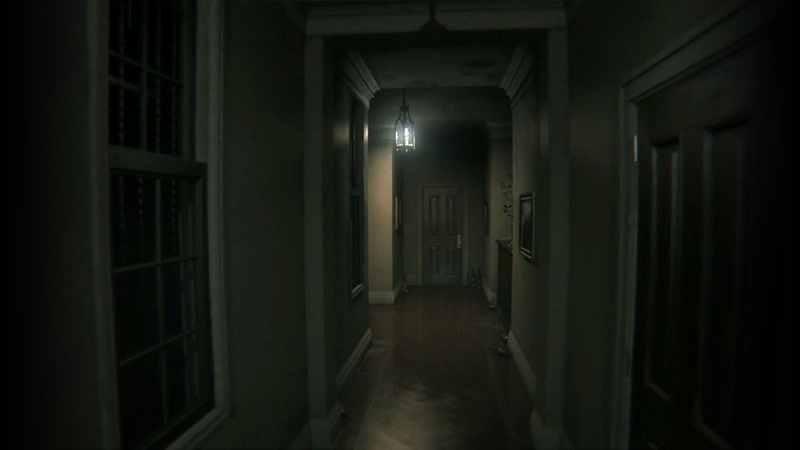 What strikes me the most about it is that it takes as much time as it needs to build tension, it is more unsettling that any other horror game I have played because you are constantly expecting something to jump out at you. I suggest you watch this analysis series by Youtube user Marszie. (Play the game first, this is quite spoiler-y) It is a great insight into the meaning behind certain gameplay and design elements aswell as what makes it scary. How I am applying this to my project? There are a huge mass of things from the game that inspire me for my own projects; the most of which I think is mood. Little things like lights slightly swaying, the dust particles in the air and the chips off the corners of the walls. All little bits on their own which contribute to the mood in small ways but together has a massive impact on immersion. I want to replicate the same effects with lighting, materials and VFX inside of UE4.